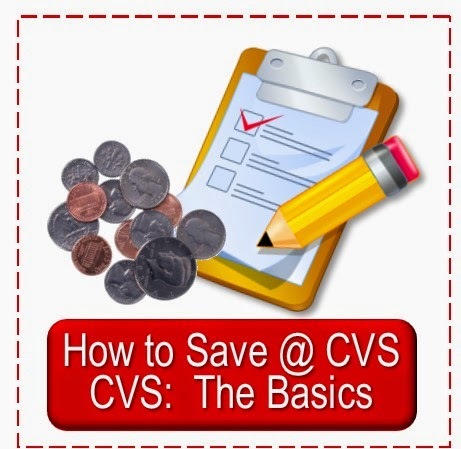 Manufacturer coupons play a vital part in saving at CVS. There are many places to obtain coupons, here are several easy to use sources to help you make the most of your CVS shopping savings. The easiest way to obtain manufacturer coupons is thru the four major printable coupon resources: Coupons, RedPlum, & SmartSource. 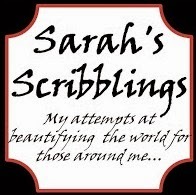 Printables can also often be found at the manufacturer's website or Facebook page. Here at Simply CVS in the right hand sidebar are two gadgets with direct links to the latest Coupons.com and are updated in real time--I keep my eyes on these to help me not miss any great new coupons. 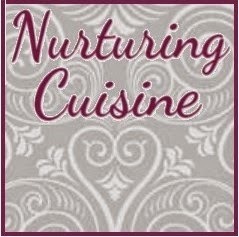 Printable coupons can go very quickly so as soon as I see them I always print ones I know I will want to use. SavingStar offers electronic coupons to be added to your CVS extra care card and other store loyalty cards. The coupon value does not come off your purchase price at the store but is put into your SavingStar account. You can use these along with paper manufacturer coupons on the same product. 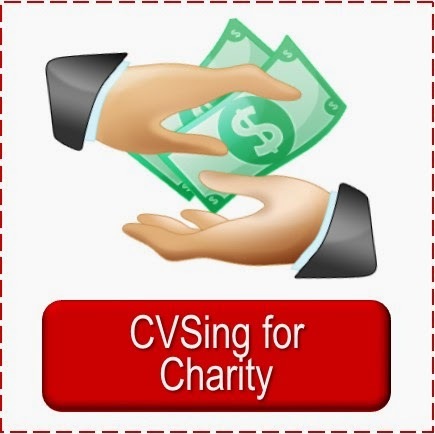 For more information on this programs see: New Savings Opportunity for CVS Shoppers: Saving Star Coupons. Sunday newspaper coupon inserts are a mainstay of saving at CVS. Often the deals match the coupons that come out that week. You can see the list of upcoming Sunday coupons each Wednesday here at Simply CVS. This way you can decide if you want to buy extra papers. 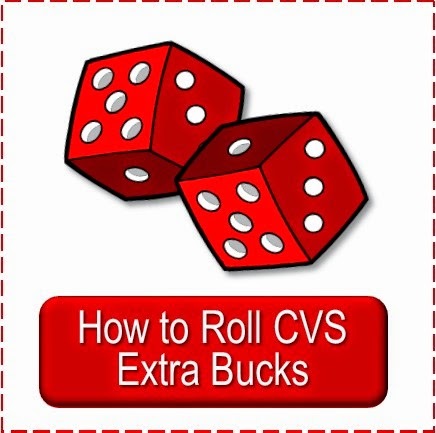 For thoughts on buying extra coupons for additional savings see this earlier post: Buying Extra Coupons to Help Increase Savings at CVS. Subscribe to All You magazine for a great supply of coupons. Each month All You Magazine has between $50 and $100 worth of coupons. Often these are coupons with much higher value than the average insert coupons and with longer expiration dates. And many of them work for CVS deals. I have read of some couponers who have five or more subscriptions delivered to their homes each month so they can have the extra coupons. All You is sold exclusively thru subscriptions or at Walmart--Walmart is about $2.28 each, subscriptions normally run $1.67 each, but they often run subscription specials. Manufacturers will almost always send coupons when contacted by a consumer. Email, phone or write a company and compliment them on one of their products you have used, comment on a product you’d like to try or just ask if they offer coupons in the mail. I think I have received coupons from probably over 75% of the companies I have contacted and they are great coupons to have. You can find their contact information on the product package or their website. 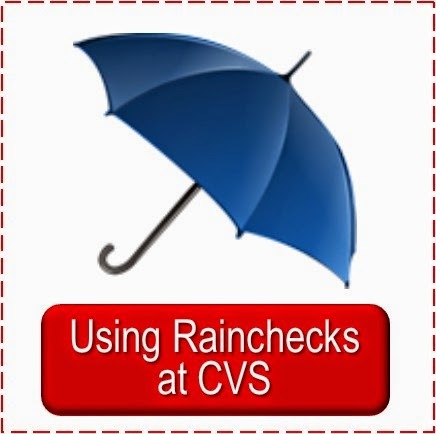 You can find more ways to locate and gather extra coupons in this earlier post here at Simply CVS: Where to Find Manufacturer's Money Saving Coupons. Some links in this post are my affiliate links. 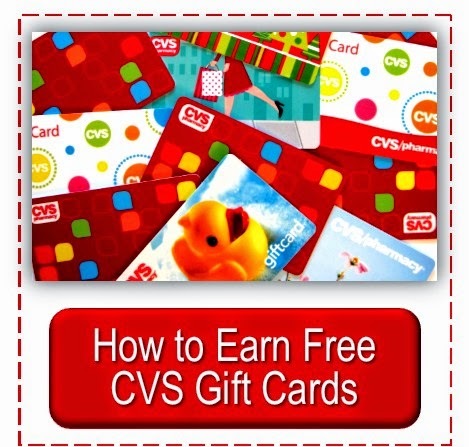 All You Magazine is a Simply CVS Affiliate partner.